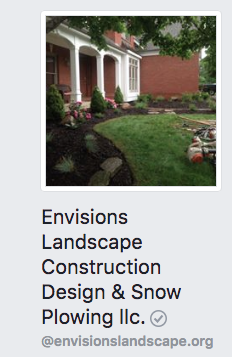 Let’s Get You Started On A better looking landscape. Give us a call today for a free estimate. © 2018 Copyright by Envisions Landscapes. All rights reserved.